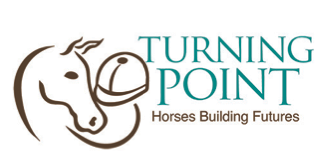 Turning Point is a 501 (c) 3 nonprofit that provides equine assisted activities for both children and adults who face physical, mental or mental challenges. Turning Point is a PATH Premier Accredited Center. Read BIG News for Fall 2017!! SPRING into 2017 with News! What’s NEW at Turning Point? Read All About It! Spring 2015 was super busy!! Read all about it!